This post is sponsored by Lily and Jade, but as always all opinions are 100% my own. If you know me, you know I love a great bag. 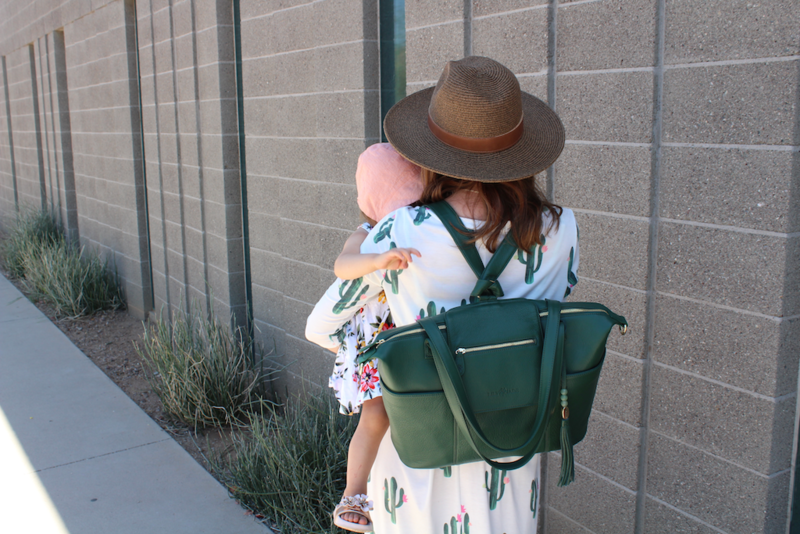 Mom life is hard but a perfect diaper bag can make it so much easier! 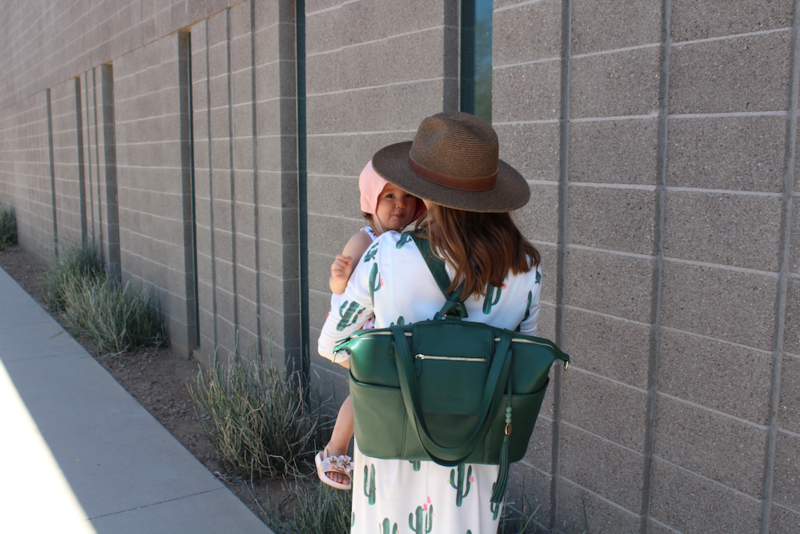 As a third-time girl mom, I have had my share of different diaper bags, but my new Lily and Jade bag is my absolute favorite! 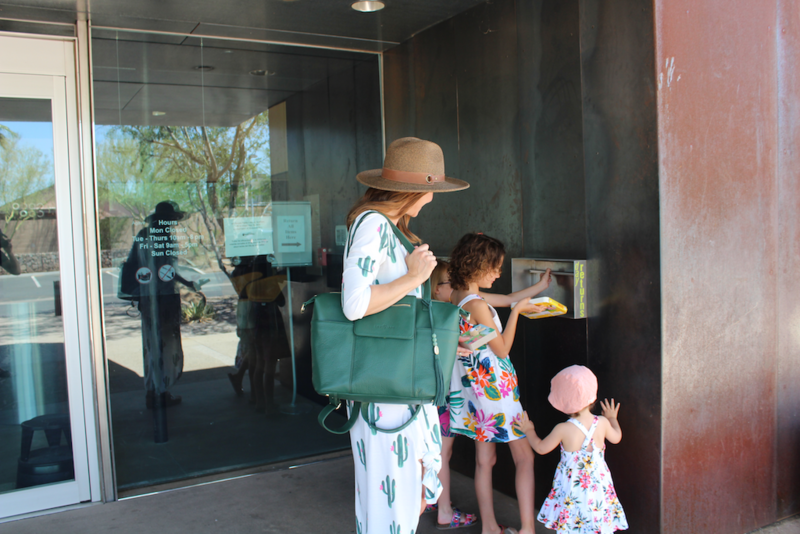 I love everything from the soft leather to the beautiful shade of green to all the amazing compartments inside and outside of the bag. Now with the girls out of school for the summer having a bag like this is essential. Packing up for a day of fun is a cinch because there is plenty of room for everything we need. 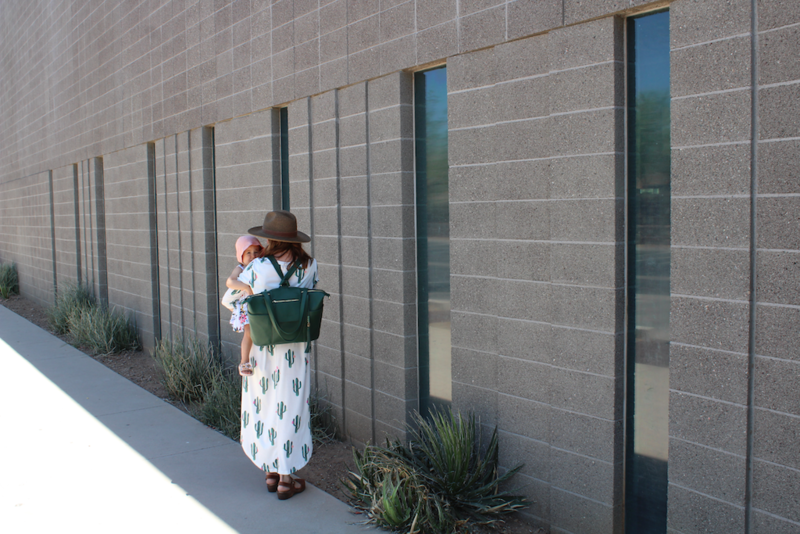 The Madeline in Magnolia can be worn as a cross body, over the shoulder, or as a backpack. Wearing it like a backpack with three girls is the easiest for me and it doesn’t wear me down, it’s perfect! 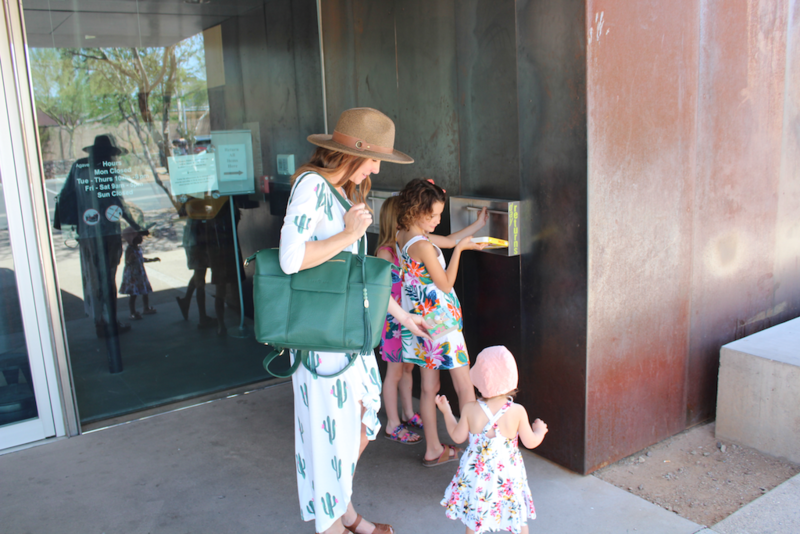 Speaking of summer and packing up for a day of fun, one of our favorite places is the library. Almost every Wednesday we head over to take Holland to baby-time. Holland loves to interact with other babies her age and Clara and Luci enjoy the computer lab. Today I was watching all three of them and thinking about how special it is all three have enjoyed the same library. All three have gone to the same baby-time and I think it is so special. Makes this mama heart so happy too. I know I said computer lab but we do sign up for summer reading. The girls try to read for twenty minutes each day and thank goodness for the library because they do such a great job making it fun with prizes to earn. 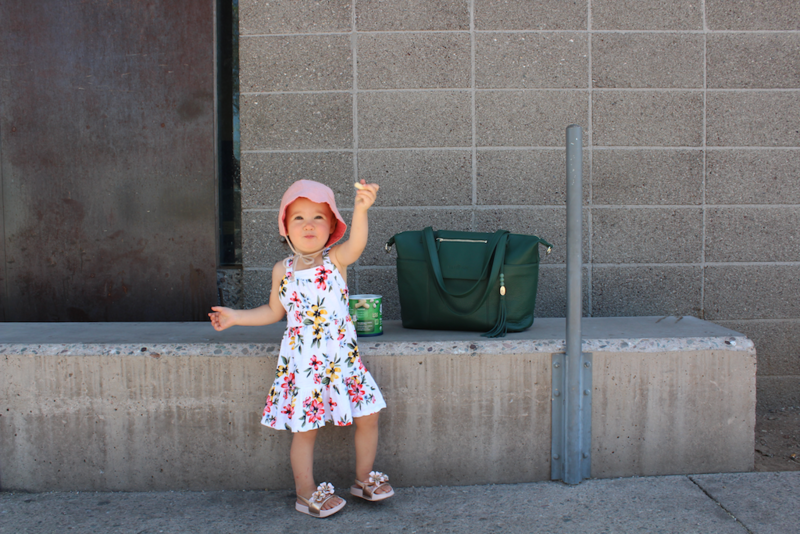 Of course, any outing isn’t complete without a good snack. 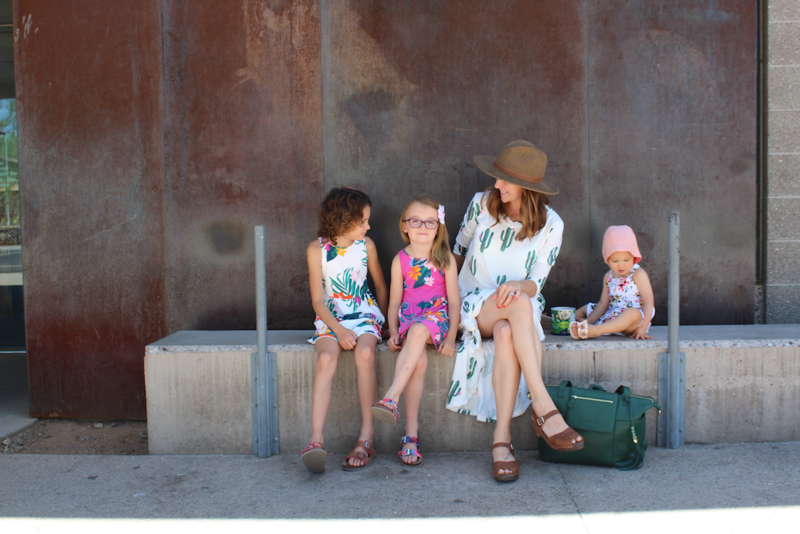 Every mom knows you can’t go anywhere with several in tow! 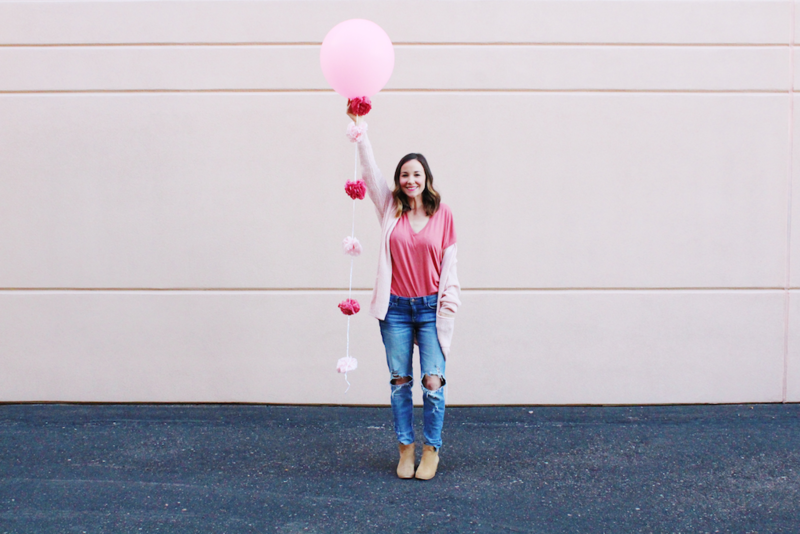 Oh, the things I have learned-Two year Blogiversary! 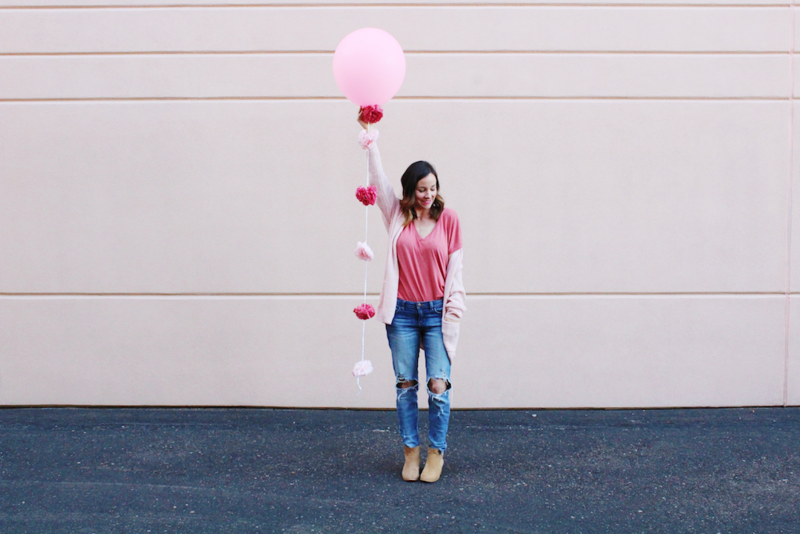 Wow, two years since I wrote my very first blog post! 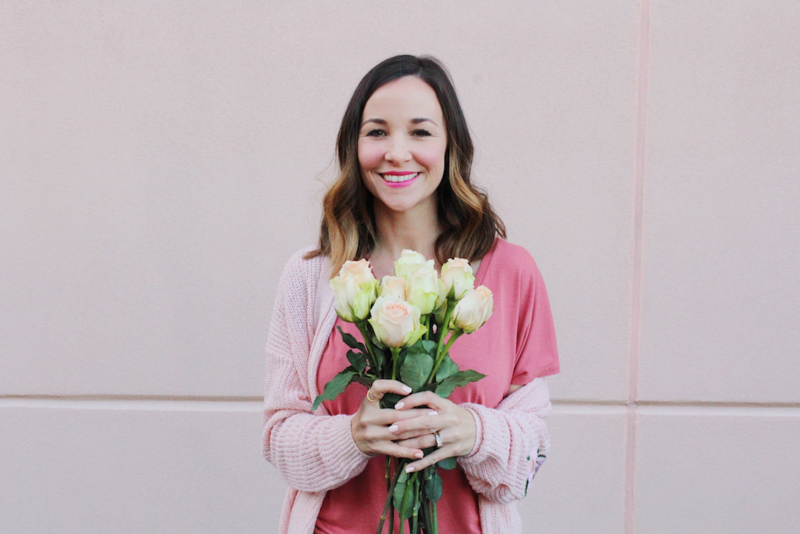 And, just like that, the end of December marked my two-year Blogiversary! Let me just say this first, even as I write this, I am apprehensive about sharing my feelings. Mainly because I feel deeply about most things and I’m not very good at putting them into words. I know kinda strange for a blogger, someone who writes for a living and maybe even over shares for some? I dunno it is strange but it’s because I always want to say the right thing. When I write about myself its one thing but when I write about my children I am cautious. 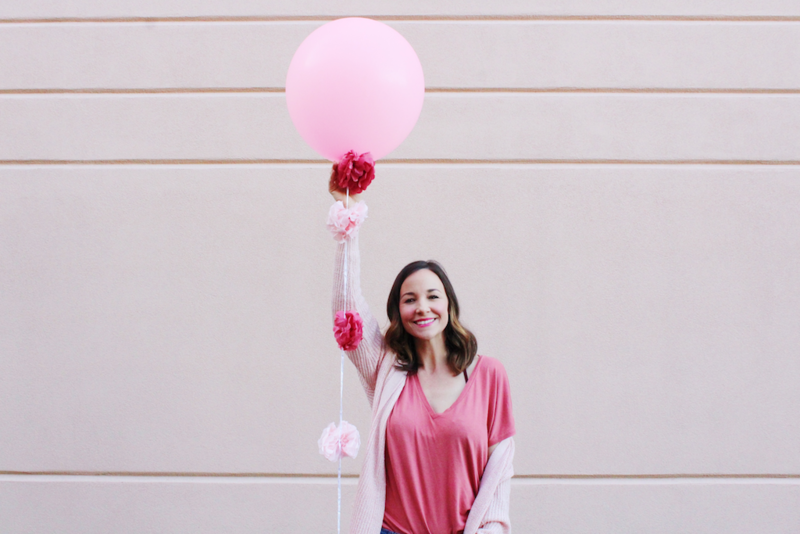 As a third-time girl mama, I take my role as mama bear very seriously and I never want to share anything that could potentially harm them. This is difficult sometimes and poses some challenges for me but I have to look at the bigger picture. 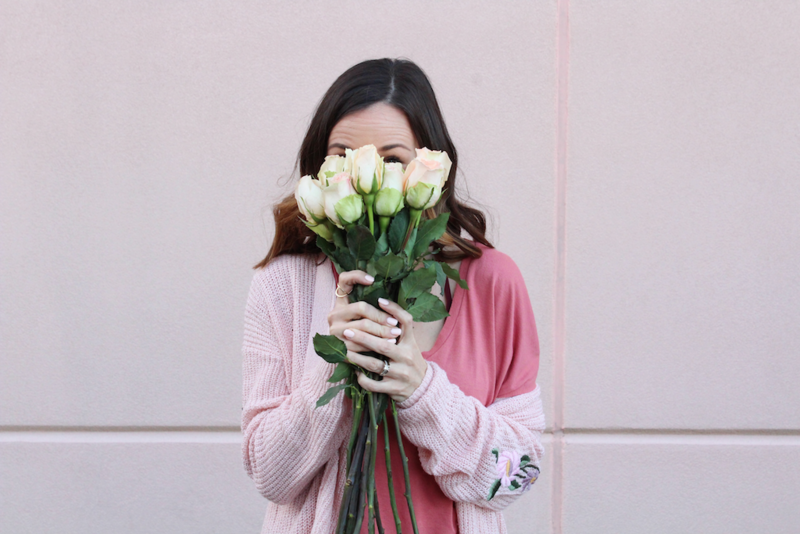 Since, I began this blog my focus has always been and still is to be genuine, truthful, and heartfelt about the things I share. 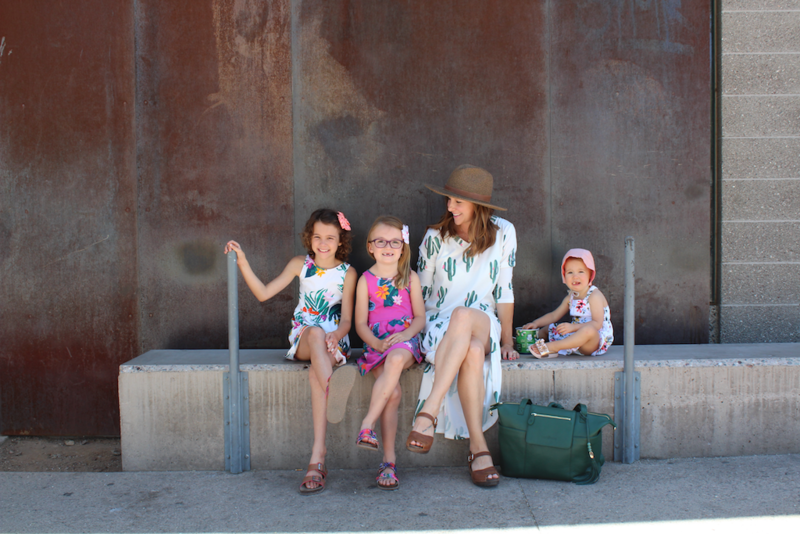 My family is my first priority and sometimes it means blogging life gets put on hold. Honestly, I don’t always like this and I wish I could do it all. 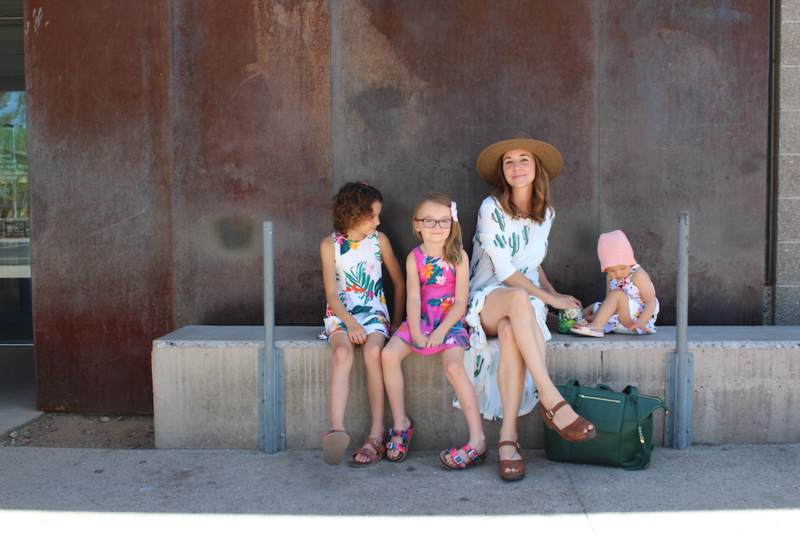 Blog fulltime and be Supermom! So, what have I learned in the last two years? Well, quite a lot. Like anything in life, it has been good and bad. I am a creative, always have been and always will be. Being creative is my happy place. Photography has quickly become a passion and I so enjoy learning more and more about taking great pictures! 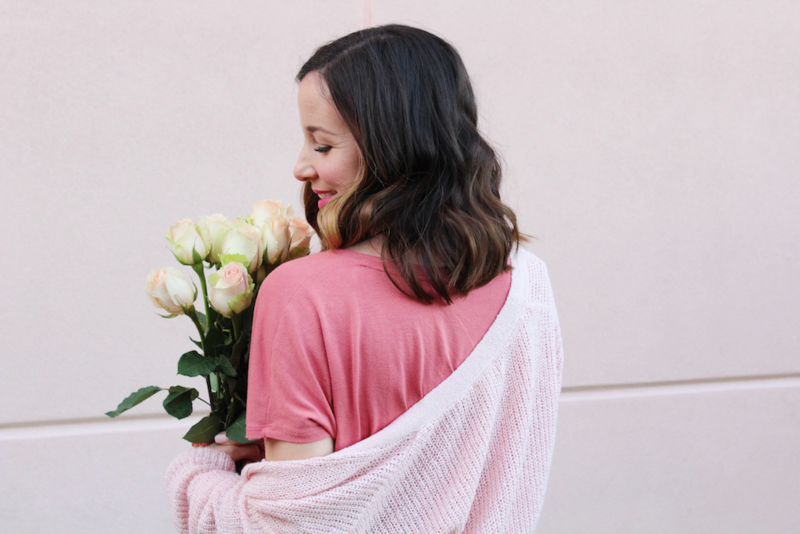 Blogging is like journaling in a lot of ways and I have learned so much more about myself and my lil’ family. Collaborations. Now, this is not why I started blogging, but it is a lot of fun working with companies and I pride myself on working with ones I love! Hearing someone say they read a blog post and loved it. I have gained more confidence and feel so much more comfortable in front of the camera. Time is not always on my side to write or curate a post. SEO. Stands for search engine optimization and it helps to improve your google rating but often is a thorn in my side! Analytics and social media and feeling less than. Comparison, thinking the grass is greener on the other side! As you can see, the good far outweighs the bad which is why I will keep going. Thank you so much for all of you that follow along, it means the world to me. If there is something you would like me to write about please drop me a line in the comments. 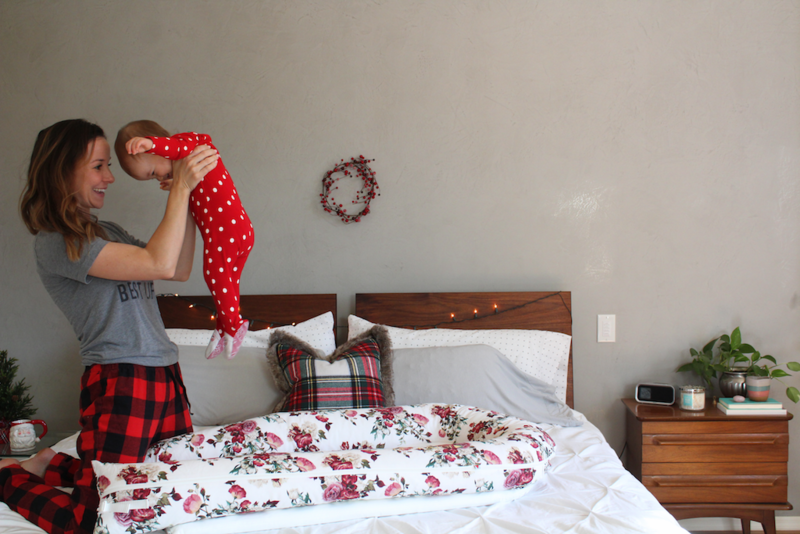 Thank you DockATot for sponsoring this post. As always, all opinions are honest and 100% my own. 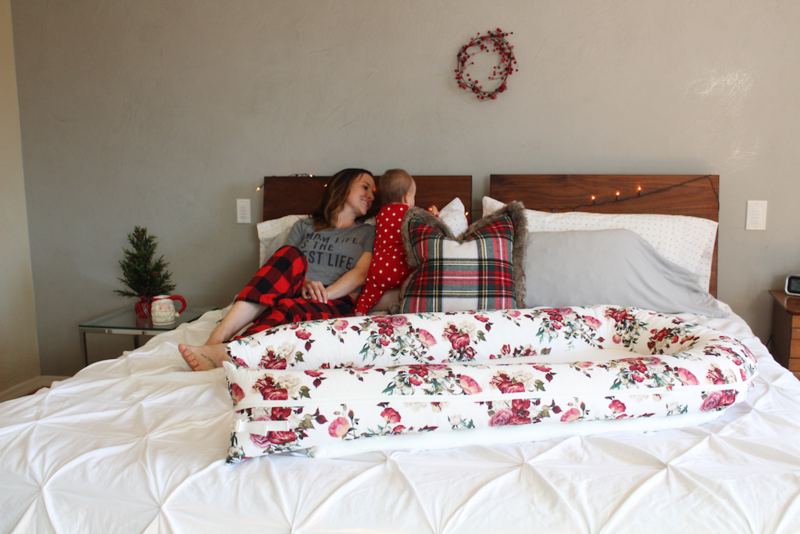 Naps, literally, the definition should be, everything a mom lives for! I definitely live for naptime! It’s like, how many things can I get done in two hours or maybe I should just take a nap myself? I wish I did more of the latter but I always have a million things to do with keeping up with house chores and working from home. So, yes, baby naps are life! My oldest, Clara, was not the best when it came to taking naps. She outgrew them at about 18 months. And because she was my first, I really didn’t know what to do about it. 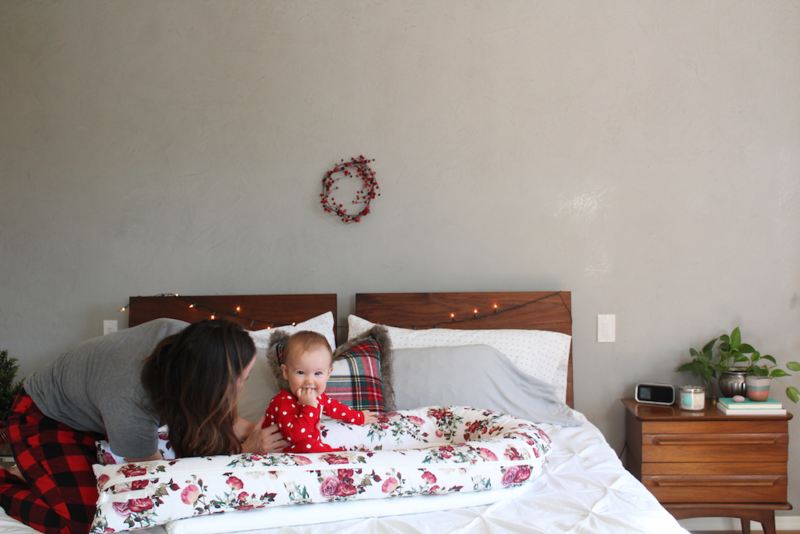 Her naptime was more like quiet time and I would often set her up with little activities she could play with on her own. Sometimes this worked and sometimes it just felt like a battle. The DockATot Grand would have been perfect for her during this stage and mind you it was a long stage lol! Our middle daughter, Luci, loved to nap from birth it seemed. 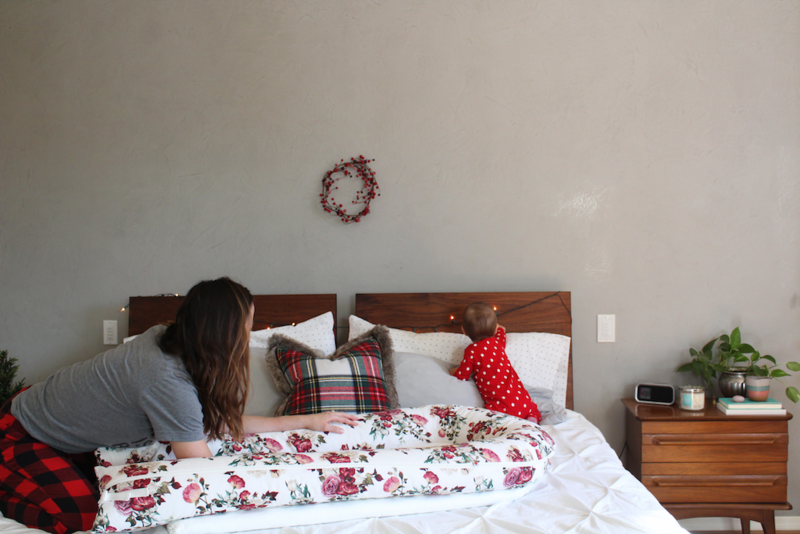 She regularly took an afternoon nap up to about four years old and it was glorious! I am a SAHM and have been since the beginning (7+ years). My two oldest are 19 months apart but I know I don’t have to plead my case here. I truly believe whether you are a SAHM or a WAHM or even a mom who works outside of the home, we all live for naptime! Heck, dads live for it too! Holland, our youngest baby girl is 11 months old right now and usually takes two naps a day. First nap is in the morning after breakfast and sometimes she will take another later in the afternoon. Notice I said, “sometimes”. When it comes to her afternoon naps she can be quite unpredictable it seems. 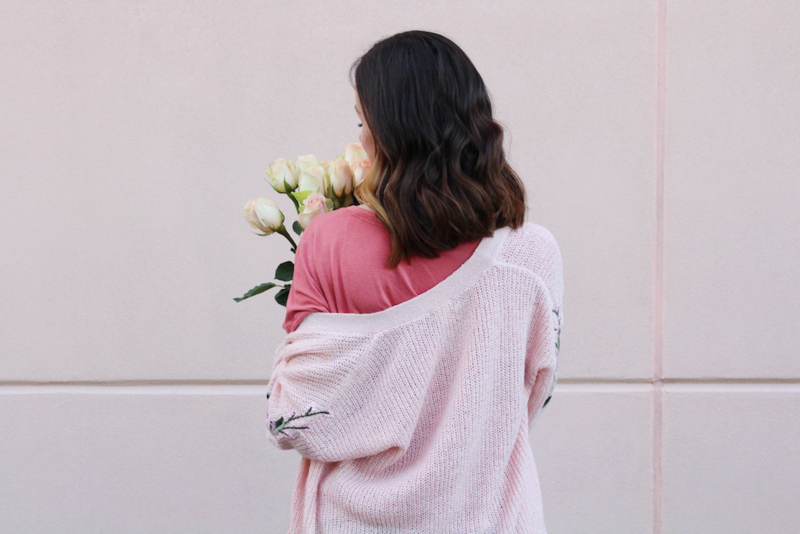 As a third-time mom, I have learned the saying, “what works for one child doesn’t always work for another” and it is so true! 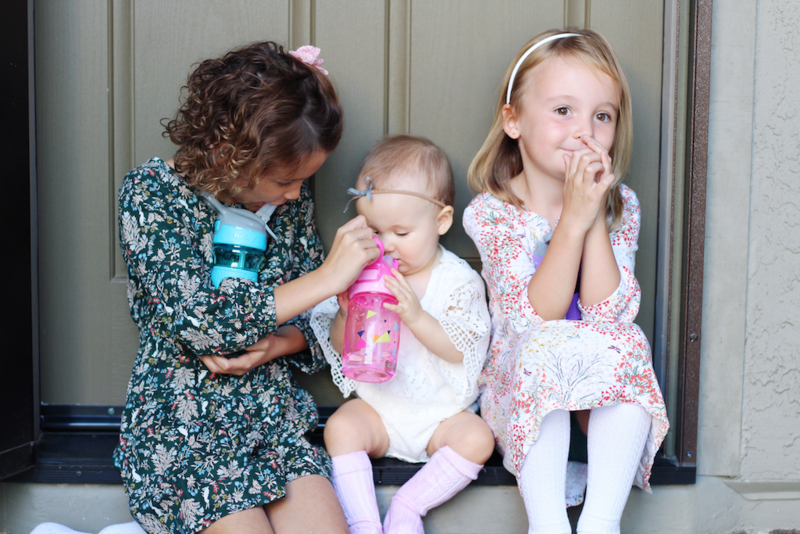 I have three very different little girls that’s for sure but I love that I do! Holly will be turning one really soon and I know this means we will be transitioning again. Talking about, two naps a day down to just one a day. Her temperament is a little bit like her oldest sister so I’m hoping the DockATot Grand will come in handy. The DockATot Grand is designed for babies 9 months all the way up to 36 months. During Clara’s quiet time I would often find her curled up under all of her toys with her blankie! If my suspicions are right, and she’s like her, this will be so nice to put on the floor in her room. She can play and then eventually take a cozy nap! Another nice thing about the DockATot Grand and another reason I wish I had this for my oldest besides it being more comfortable than sleeping on the ground, it is 100% natural and everything unzips for easy cleaning. Looking forward to nestling this in her bed when she moves to a big girl bed too! 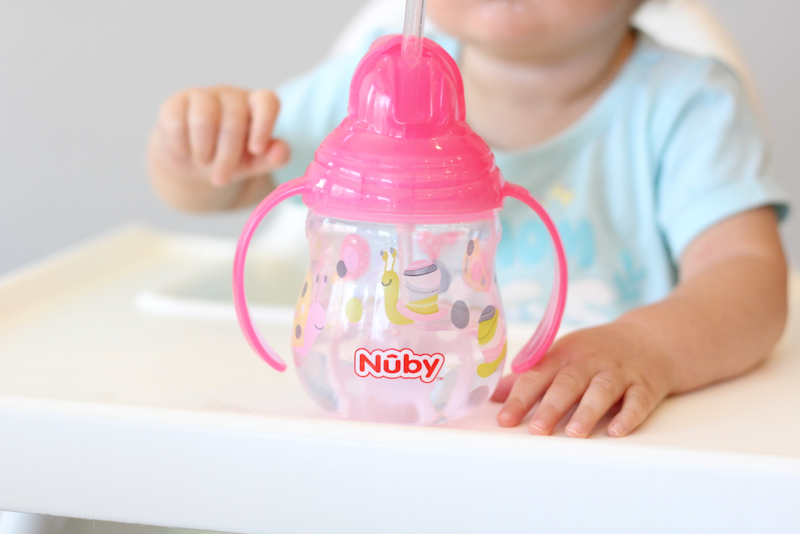 This post is sponsored by Nuby. As always all opinions are 100% my own. Holland is growing so fast! I feel like I say this all the time but it’s true! She is already trying to keep up with her big sisters at eight months too. Oh boy or should I say oh girl because this is when the realization of me being a girl mom of three really sinks in! 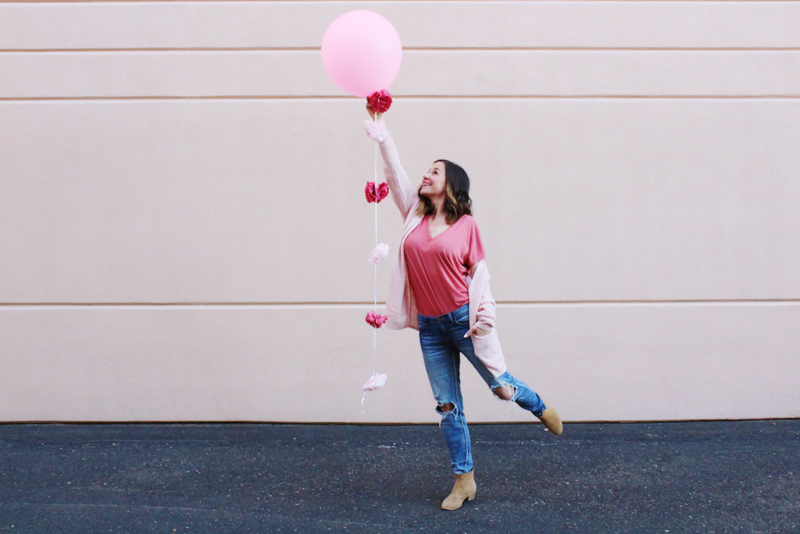 As a third-time mom, I have been through almost every sippy cup out there let me tell ya. I figured since Holland is so eager and is doing really well with baby led weaning, why not head straight to a cup with a straw? She certainly always reaches for my water bottle so I decided to give it a try. 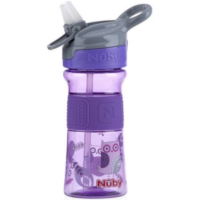 Nuby makes so many wonderful and affordable products they just do not disappoint! 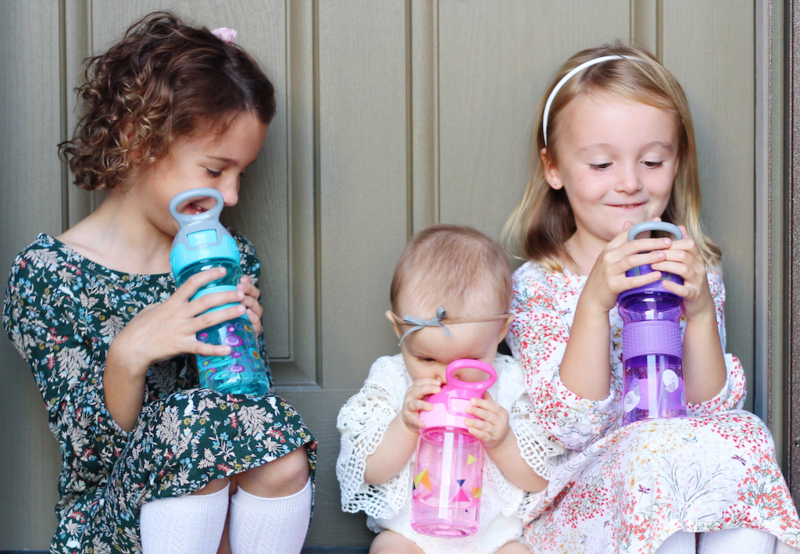 I was able to hand select a few different kinds of sippy/trainer cups and two new water bottles for Clara and Luci too! 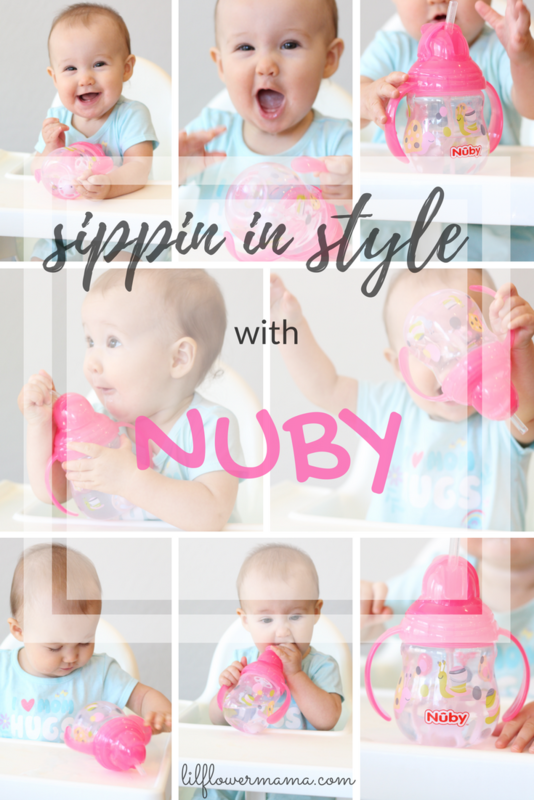 The first is this really cute Flip n’ sip from their designer series and I highly recommend them because as you can see Holland loves it. Mind you this is a sippy cup designed for 12 months and older and Holland has taken to it quite quickly. The no-spill 360 weighted straw allows for spill-proof drinking from any angle and the straw is made of soft silicone perfect for tender gums. Everything comes apart for easy cleaning too. No leaking and easy cleaning, major mom win! Believe it or not, my mom intuition was off just slightly because Holland is already drinking from the next stage up! 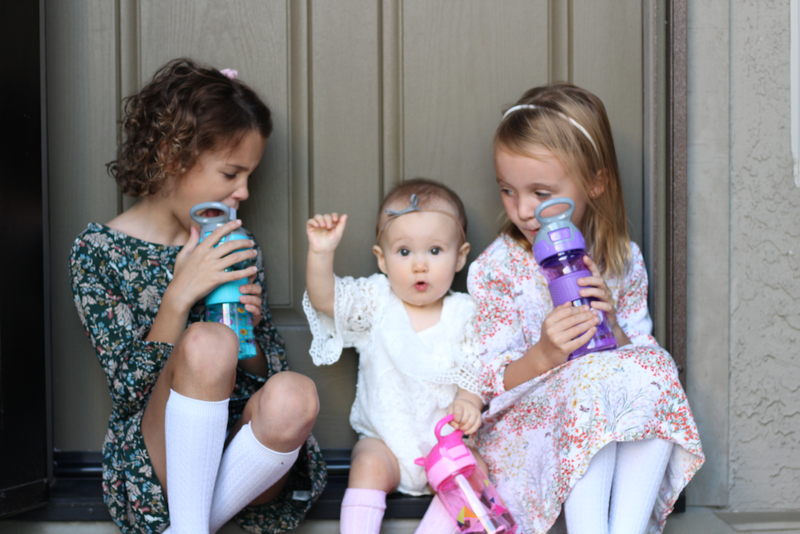 The Thirsty kids Flip-it water canteen is designed for babies 18 months and up but she enjoys drinking from it the most! She wants to be just like her big sisters I’m telling you! 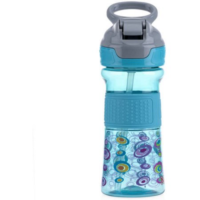 You can never have too many reusable water bottles and I love these for school and going to the park. 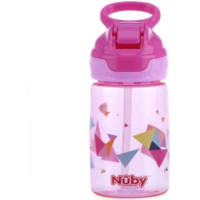 Nuby makes water canteen’s for kids too. They are also no-spill and have a hygienic cover to keep the spout clean when closed. There really isn’t too much difference between theirs and Holland’s too. She is a big girl just like them! So, Holland might be a little big for her britches but she has not mastered the Thirsty kid’s Flip-it Boost. This one is my favorite because hello flamingos! I know it will be great for when she is about a year old though. 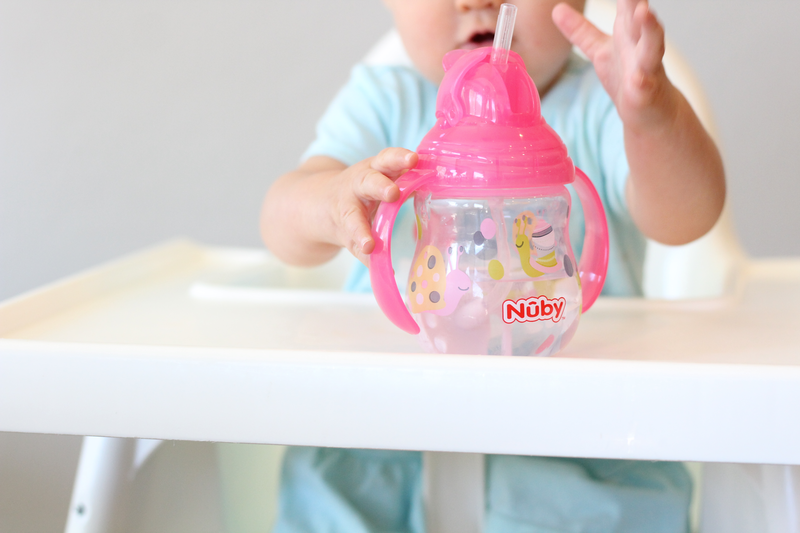 You can find most of these Nuby products on Amazon, Walmart, and Target. 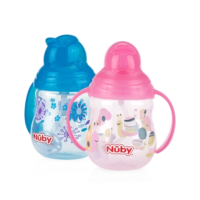 I provided all the links for these sippy/trainer cups and water canteens below.